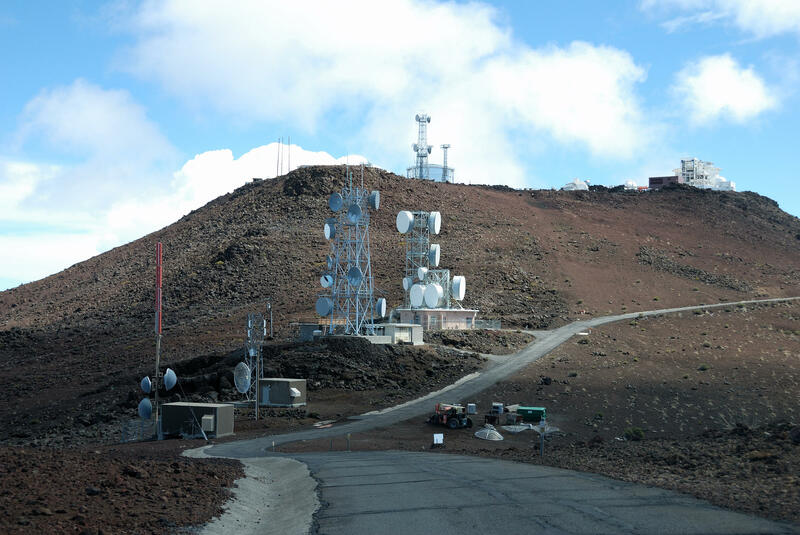 The move to the 10,000-foot elevation of “Science City” on Haleakalā brings far improved reception in terrain-shielded areas on Maui, Molokaʻi, and the westside of Hawaiʻi island. 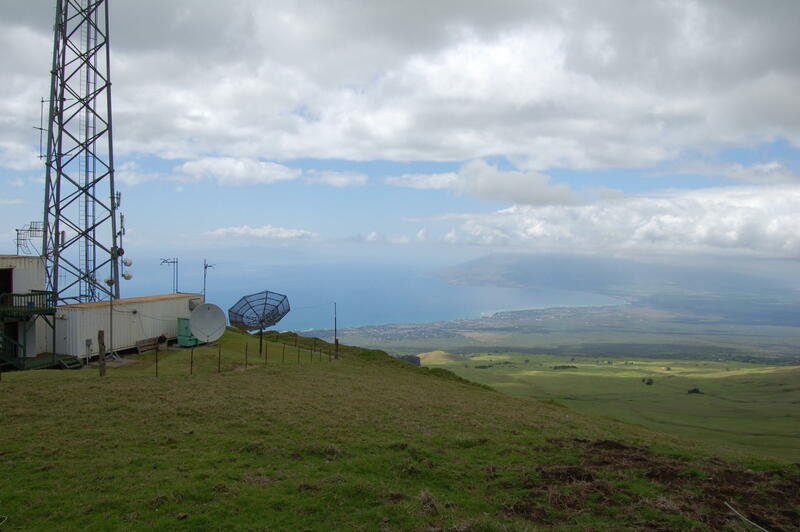 Listeners in other locations on Hawaiʻi island receiving HPR’s radio signals from Maui similarly benefit from the better line-of-sight transmission. The relocation to this new facility is also expected to result in significant energy savings for HPR. Parts for this facility were manufactured and shipped from Maine and Kentucky. Installation was temporarily delayed by the restricted access to the Haleakalā summit due to protests surrounding the construction of the Daniel K. Inouye telescope.